We would like to introduce you to Artistic Quilting, a custom workroom to the Interior Design Trade. 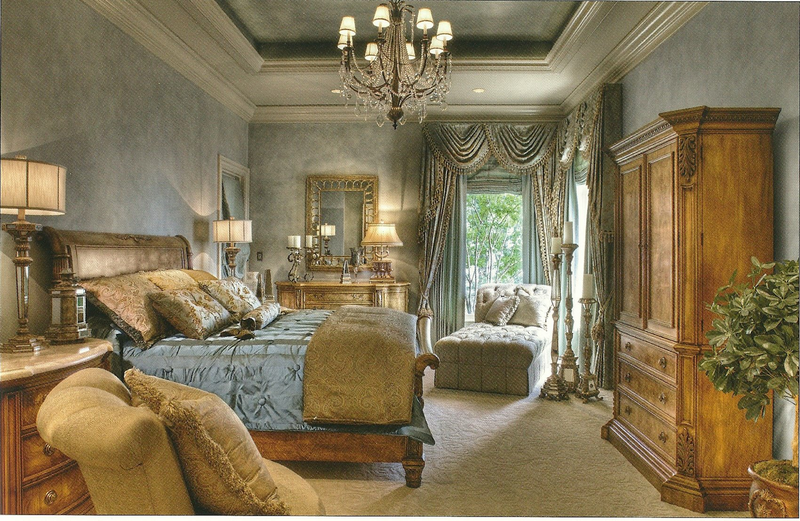 We have over 31 years’ experience fabricating high-end interior soft furnishings, bedding, and window treatments. 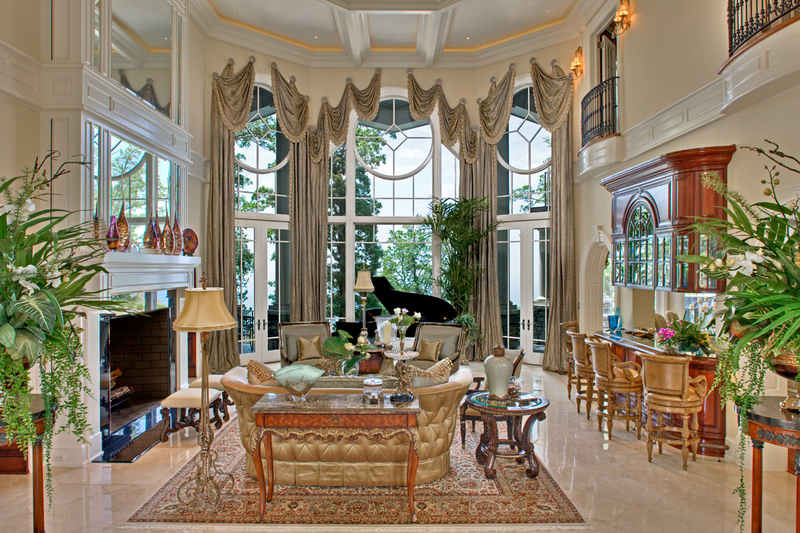 All decorative fabrics and trims are COM. We do provide linings and all construction materials such as fiber batting, pillow inserts, thread, and notions. We would appreciate the opportunity to provide you with more information on our products and services and to quote you on your up-coming projects. We look forward to becoming an important source for your custom sewing and workroom needs. Your orders will be expertly fabricated to your exact details by our experienced seamstresses. We are always willing to answer inquiries about yardage requirements, design possibilities, and other questions you may have, so please feel free to call, fax, or e-mail. Making your designs into reality!